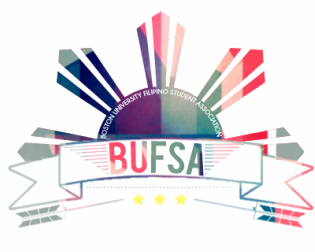 BUFSA is an organization that engages members in the richness and profundity of Filipino heritage. Our mission includes the appreciation of Filipino and Filipino-American cultures within the Boston University community and throughout the east coast. We aim to expand knowledge and raise awareness of our traditions through community involvement and education. BUFSA serves to uphold the values of family and unity, welcoming all interested students in the celebration of Filipino culture.